A 34-year-old Gordon man will face the ACT Magistrates Court today (Thursday, March 19) charged with murder. The man has been charged with murdering his 28-year-old wife and the mother of three children. The victim’s body was found at a Knoke St, Gordon residence in the early hours of Tuesday, March 17. Police will allege the man used an edged weapon in carrying out the attack. 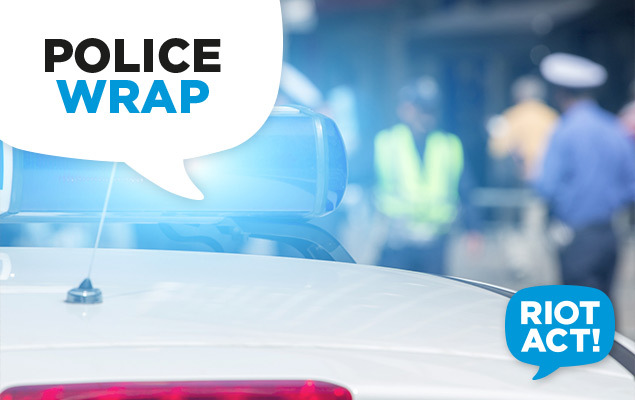 The alleged offender attended the Tuggeranong Police Station early Tuesday morning (March 17) to make a report to police. The police investigation into the Gordon homicide is ongoing. Anyone who may have witnessed the incident or has any information that could assist the investigation and has not yet spoken to police is urged to contact Crime Stoppers on 1800 333 000, or via https://act.crimestoppers.com.au.